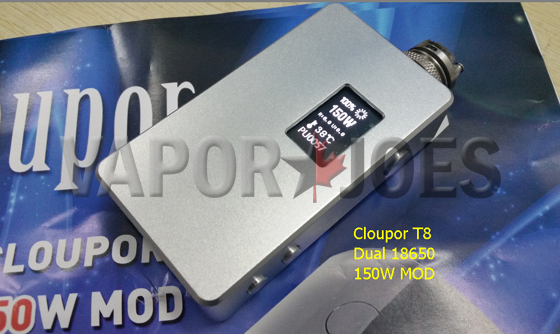 The new 150 watt box mod by Clouper is now up for sale. China is pushing the limits on wattage and is coming out swinging with this new mod. 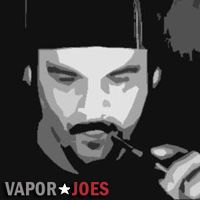 This mod uses two 18650 batteries. 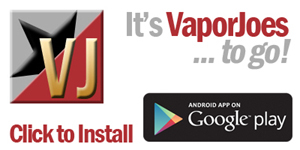 The form of this box mod reminds me a lot of the IPV2/3. The price is killer! You wont see it this low for very long.